YSC representatives within the industry as a Pneumatic and Hydraulic brand. Through Europe,America,korean,Japanese and the Asia companies over the years with long-term technical cooperation. And continuously improve product quality and enrich the product chain. Followed by he establishment of operations by domestic production base good finished product localization. 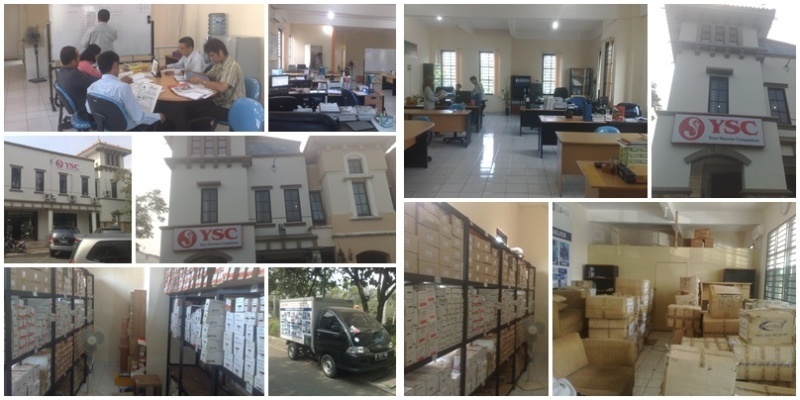 Providing affordable quality products to become the pursuit of YSC. YSC Since entering Korean has been followed QSPT (Quality Service Price Time) management principles according to Korean and glogal market requirements to enrich to adjust and improve the product structure. Market-oriented to quality for the packaging, printing, electronics, appliances, automobiles, machine tools, metallurgy, chemical and many other supporting industries and services. Many famous enterprises become long-term with stable partnership. New opportunities, new challenges, new production and sales model. YSC will work together to CIMIC. Not to profit and continue to follow the exile not to take abuse Manulife. however the principle is fully committed to the development of Korean’s machinery and automation. Korean’s air industry to contribute to the development of your company.